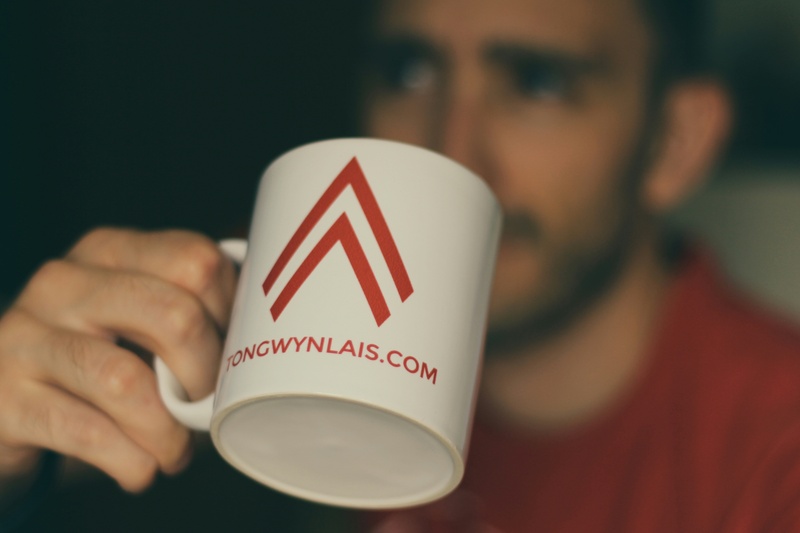 Today we get the lowdown on one of Cardiff’s many hyperlocal websites, from Jack Davies – the man who set up Tongwynlais.com. My name’s Jack Davies and I run a hyperlocal website for Tongwynlais, a small village in north Cardiff. I’m a software developer, occasional runner, lapsed gamer and technology enthusiast. I was born and grew up in the East Midlands but moved to Cardiff nearly 20 years ago. I’ve always worked in Cardiff but moved around a bit. I lived in Gabalfa and Cathays before relocating to Barry for a while. I eventually moved back to Cardiff four years ago when I settled in Tongwynlais. There haven’t been any major changes in the village since I moved here. The hotel as you leave the village onto Coryton roundabout is now a Holiday Inn and the long standing owners of the Phoenix Fish Bar have retired. The Old Ton Inn, a popular old pub, has been converted into housing. There are some great community developments happening though: A proposal to develop land in the centre of the village spurred the formation of a new community group, who are working really hard to improve the village. The group launched a Time Credits scheme earlier this year that encourages residents to get involved and volunteer their time for the community. They’ve successfully applied for grants to run events and activities in the village and have plans for many more. There have been so many changes in Cardiff over the last 20 years. It makes me feel old when I think about how the city centre and bay used to look. There’s definitely a feeling of excitement and confidence in the city these days. I love the fact that Cardiff is big enough to attract some world class events but small enough to get around easily. I’ve recently discovered a taste for ale so I’m really excited by the craft beer scene in Cardiff. My favourite part of Cardiff is the Taff Trail. 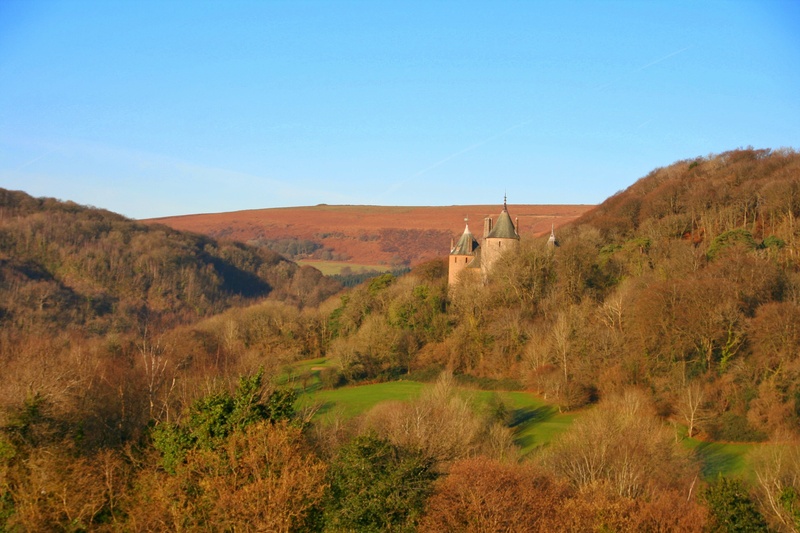 We’re very lucky in Tongwynlais to be able to cycle into the city centre and out to the countryside. 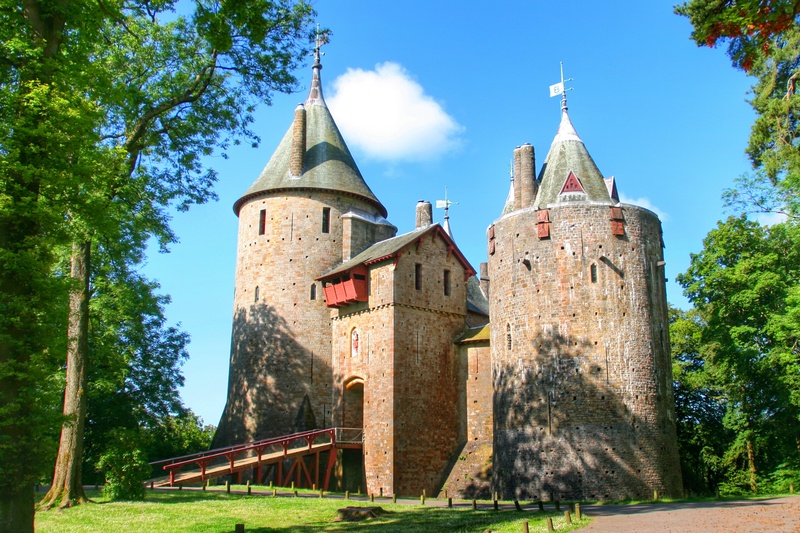 I’ve written a lot about Castell Coch over the years and I have a real soft spot for this unique building. It inspires and amazes so many people. For Cardiffians, it’s the sign that they’re home. I have to admit that 10 years ago, I wouldn’t have been able to tell you where Tongwynlais was. When I moved here I realised this was quite common. I wanted to put Tongwynlais on the map and create site that showcased the village. The project developed and soon I’d created a hyperlocal, before I even knew what this was. It’s a great way to meet people in the village and learn about its history. I’ve been involved in loads of community events and hopefully inspired others to get out there and get involved too. The website recently celebrated its third birthday and I’ve taken a break to think about its future and revamp the website. I want to get out from behind my keyboard and encourage the community to help generate content. There are some creative projects that I’d like to get off the ground and I’d like to make the site generate some money for local projects. Cardiff has some great hyperlocal sites and I’d love to encourage more people to create a website and showcase the great community work happening in the city. Thanks Jack! Why not check out Tongwynlais.com … the definitive source of information about that part of north Cardiff! Great site ….and a cracking mark too. many much larger places could learn a lot.